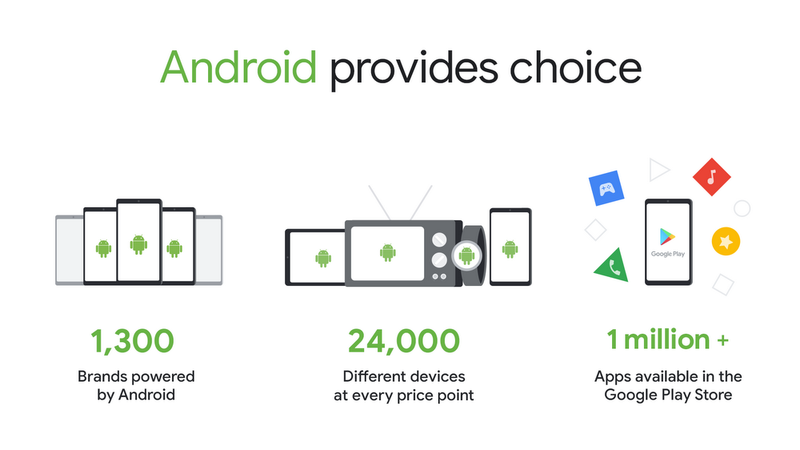 The free distribution of the Android platform, and of Google’s suite of applications, is not only efficient for phone makers and operators—it’s of huge benefit for developers and consumers. If phone makers and mobile network operators couldn’t include our apps on their wide range of devices, it would upset the balance of the Android ecosystem. 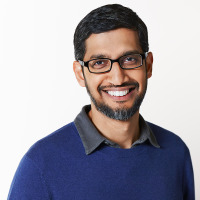 So far, the Android business model has meant that we haven't had to charge phone makers for our technology, or depend on a tightly controlled distribution model.